Found 6 Properties for sale in Casares. Stunning corner unit set within the outstanding Finca Cortesin. 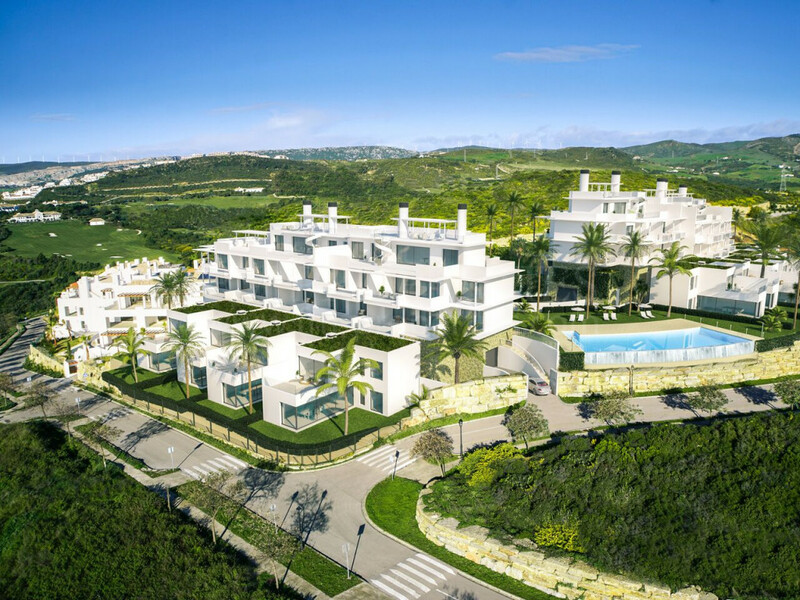 Brand new contemporary high-level housing, THE TERRAZAS DE CORTESIN-SEAVIEWS, Finca Cortesin.